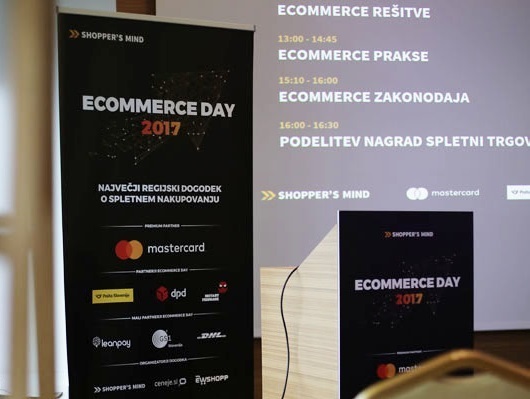 EW-Shopp attended Ecommerce Day 2017, which was held last week in Ljubljana. 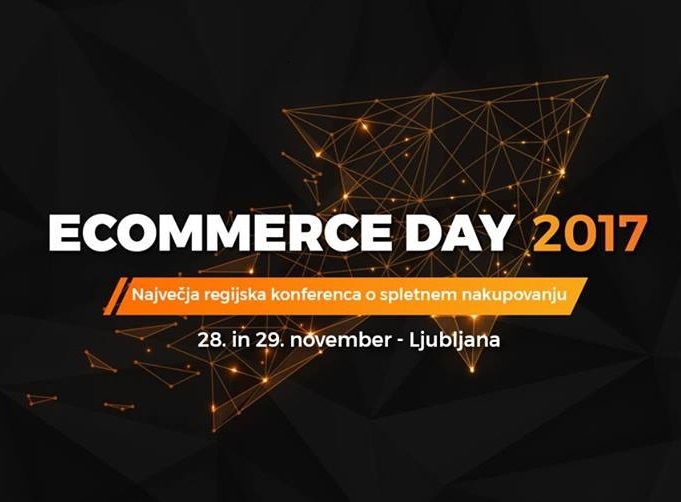 Ecommerce Day is the largest regional online shopping conference. 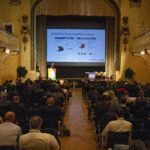 This year will be organized for the 6th consecutive year, but for the first time as a 2-day event, on November 28th and 29th. 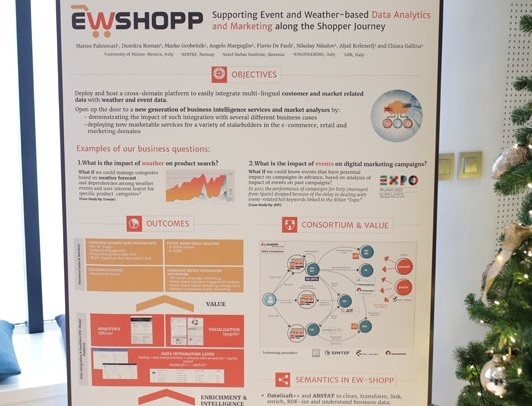 The promotion of EW-Shopp included branding of key promo materials (roll-ups, name cards, programme etc.) and a separate roll-up about the project at the key networking point for participants. 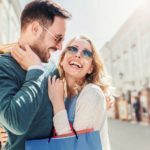 This year’s conference was the largest so far, with more than 210 participants (mainly ecommerce owners and managers), and 15 leading ecommerce experts as speakers. 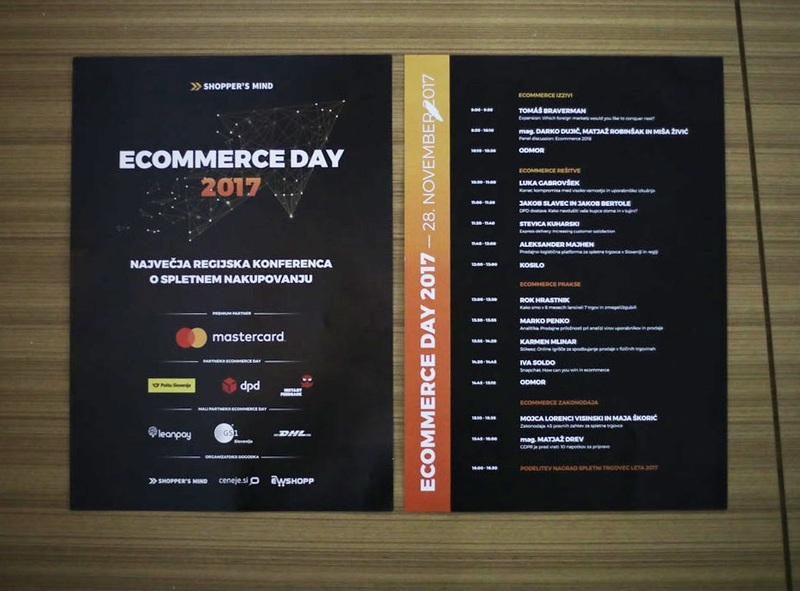 The event ended with the award ceremony for the largest ecommerce competition, Web Retailer of the Year 2017.